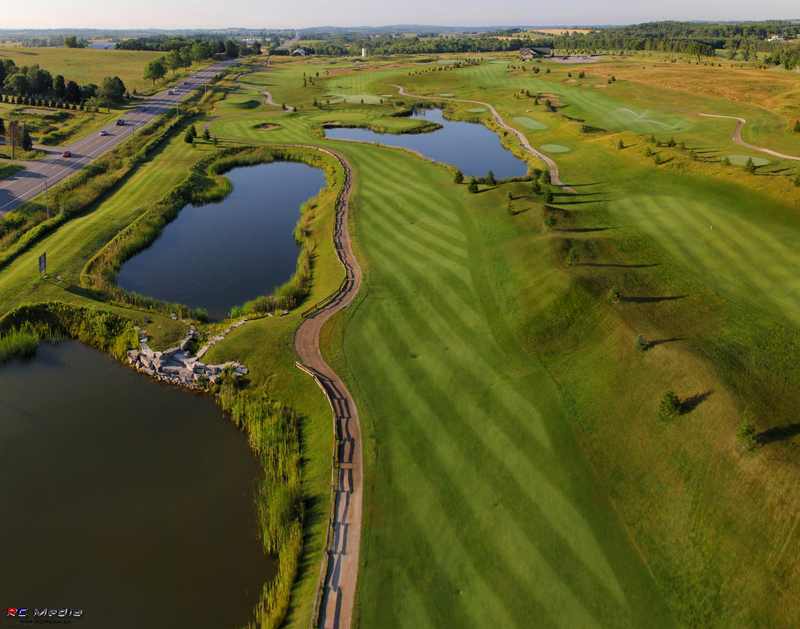 This Dave Moote designed golf course will be opening in the spring of 2008. It is a beautiful combination of links golf and tree lined challenges. 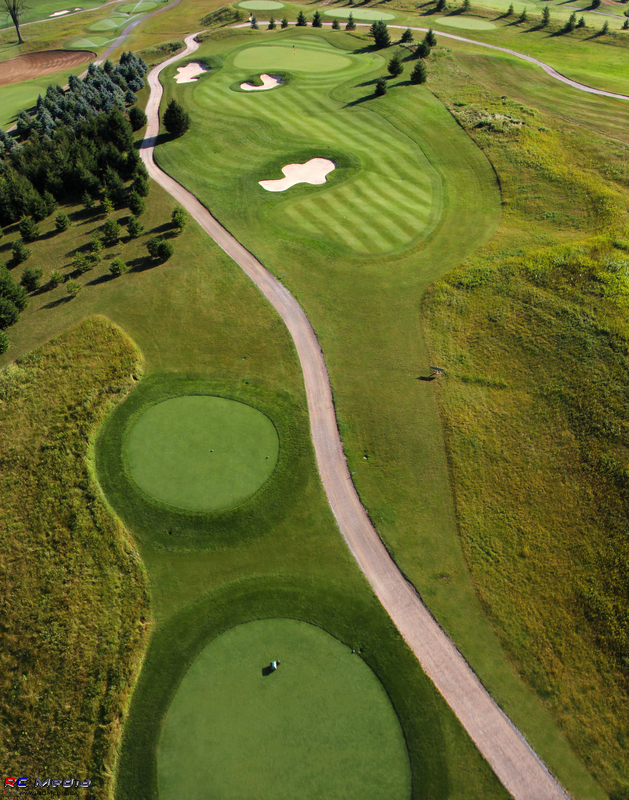 Our 6600 yard beauty offers all handicap levels every opportunity to use all the clubs in their bag. Our gorgeous post and beam 7000 square foot clubhouse caters to golfers from breakfast to dinner 7 days per week with top level service. The banquet hall can accommodate up to 160 patrons for banquets, golf packages and weddings (with wedding gazebo). The highlite of your golf experience however should undoubtedly be playing our 19th island hole in front of all dining on our outdoor patio. There are no Gimmie Golf packages available for Baxter Creek Golf Club at this time. Click here to sign up and get notifications when these packages become available. 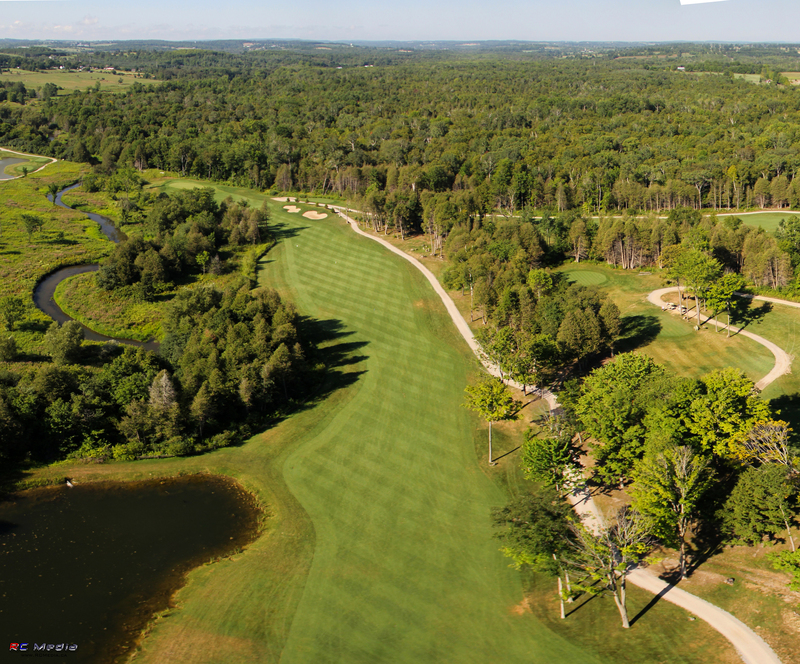 There are no discount green fees available for Baxter Creek Golf Club at this time. Click here to sign up and get notifications when these packages become available.